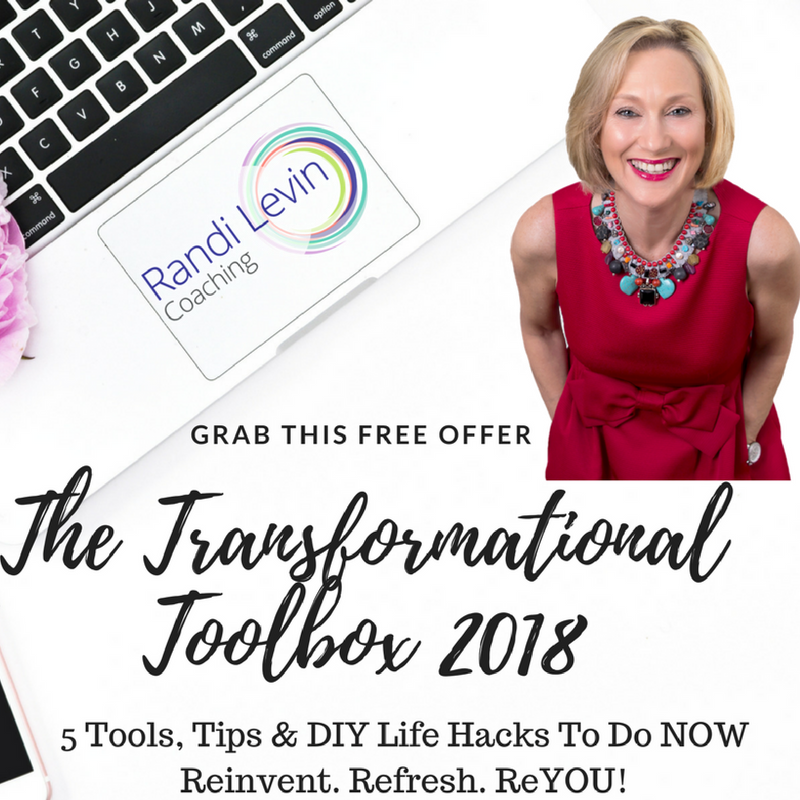 5 Transformational Tools. 5 DIY Life Hacks. This toolkit will allow you to maximize your energy in the moment. The result? You are in control…of YOU! Change your perspectives and you change!